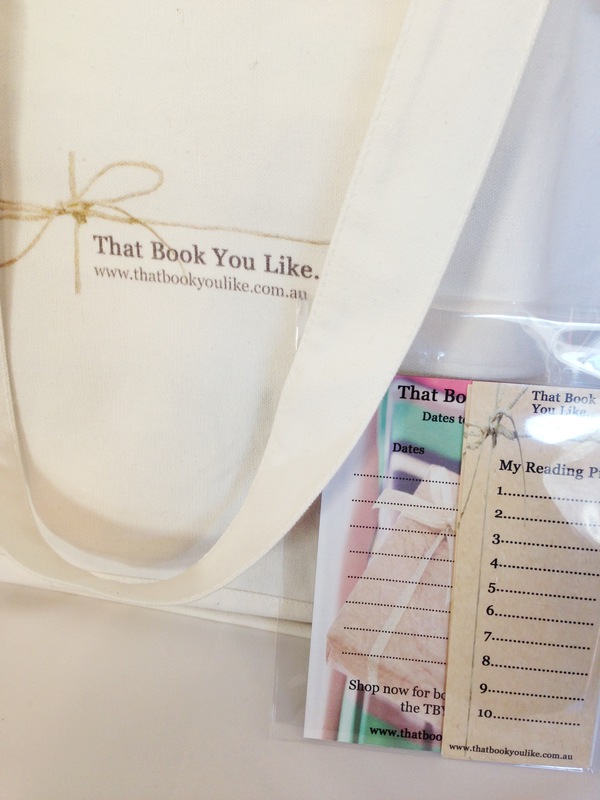 by That Book You Like in Be in it to win it! 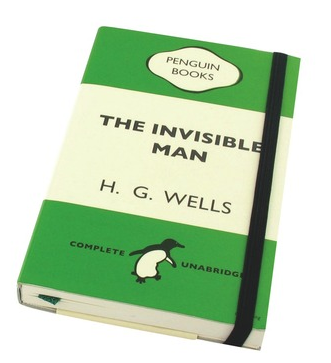 Tags: competitions, notebooks, penguin, what are you reading? No surprise at all – except I’m extra pleased that we got the colour right 🙂 BTW, I got my copy of Winesburgh, Ohio today!